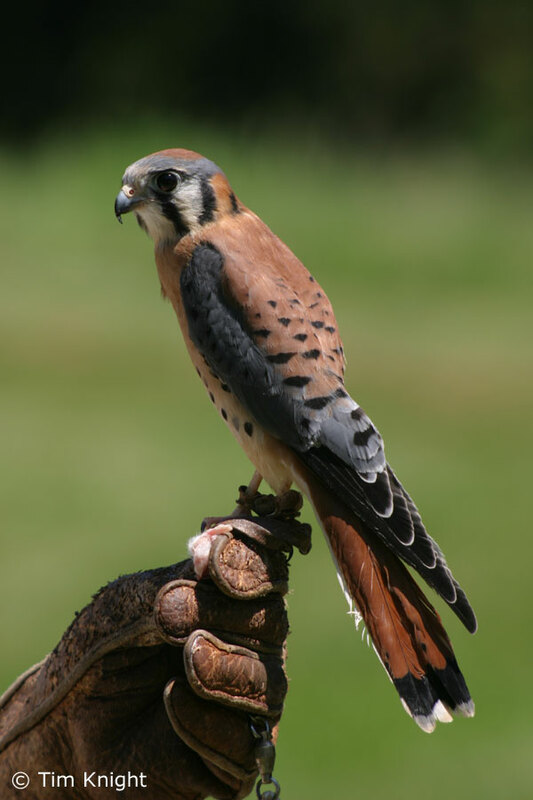 This animal, as you can see, is called a kestel. 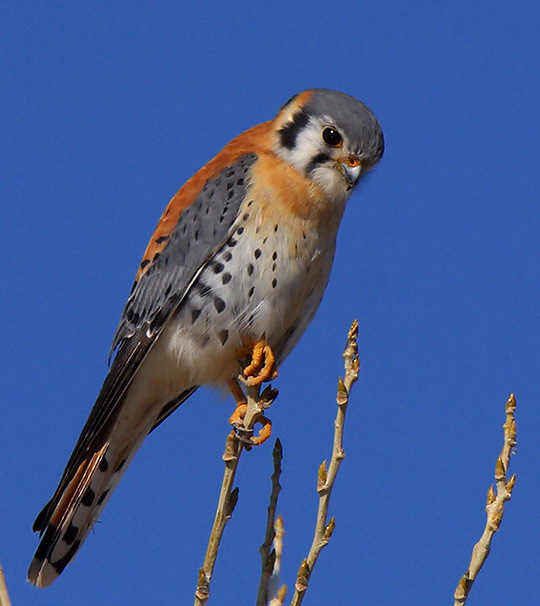 Native birds of prey, kestrels are often spotted hovering over roadside verges. 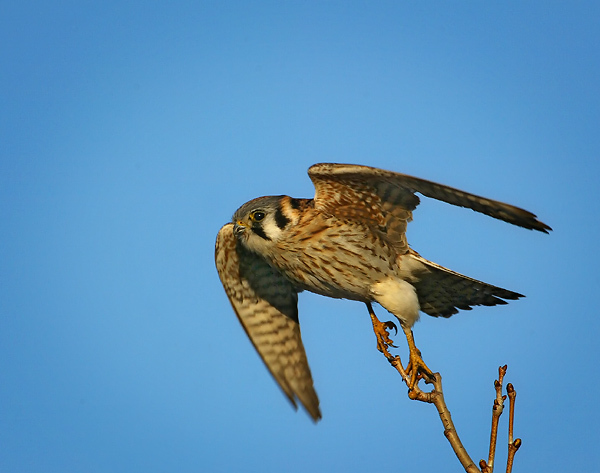 They perch on telegragh poles or tall trees nearby, looking out for opportunities to feed on prey, such as small mammals (especially voles), beetles, worms and small birds. 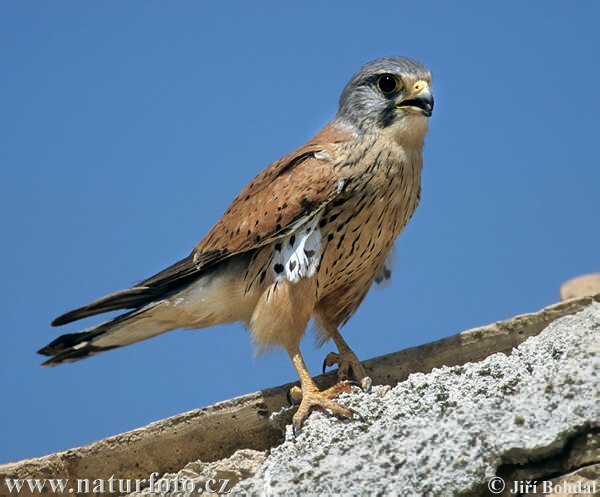 Kestrels have extraordinary eyesight and can spot a beetle 50 metres away. If they catch a number of voles in one day, they may hide the leftovers and eat them later on – usually as the sun is setting.